Radon is a colorless, odorless gas that comes from decomposing uranium in the earth. Since uranium is almost everywhere, then so is radon. Radon is the second leading cause of lung cancer in the US. It has also been linked to other types of cancer, such as stomach cancer. Since it is radioactive, it can be measured. Every home will have a measure of radon in it, as it is natural. But over the past 100 years or so, we live in, build, and treat our houses differently. They are tighter, more energy efficient, and made more for human comfort. But for those same reasons, homes are also more prone to having radon issues. 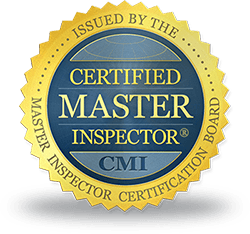 A radon mitigation system is cost effective and relatively easy to install. 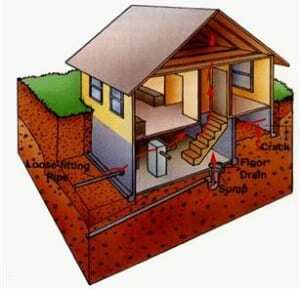 The radon test itself is also very inexpensive when being done during a real estate transaction. Don’t let anyone sell you a home without knowing the radon level. 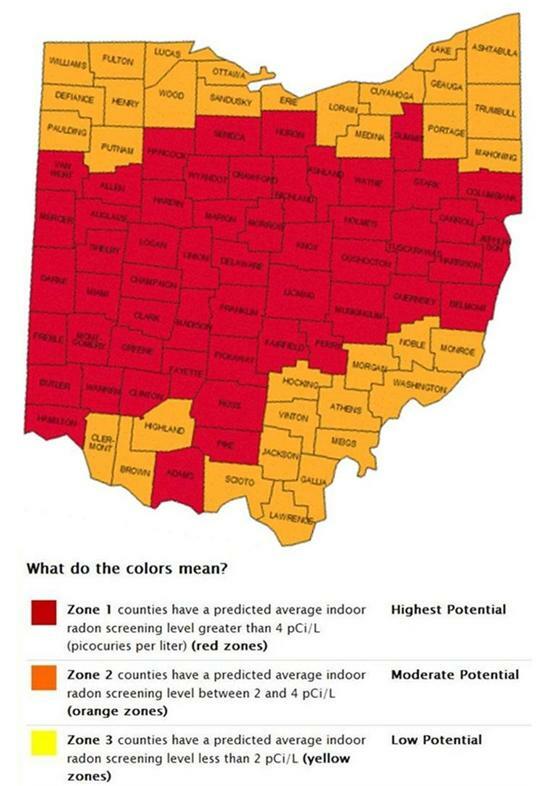 So contact us today for your comprehensive Radon Test. All homes should be tested regardless of geographic location.